Happiest of Fridays to you, my summertime warriors! Are you bravely fighting the good fight against whiny children and summer vacation boredom? Hey, have you noticed I like to show off breakfast items on my Friday posts? 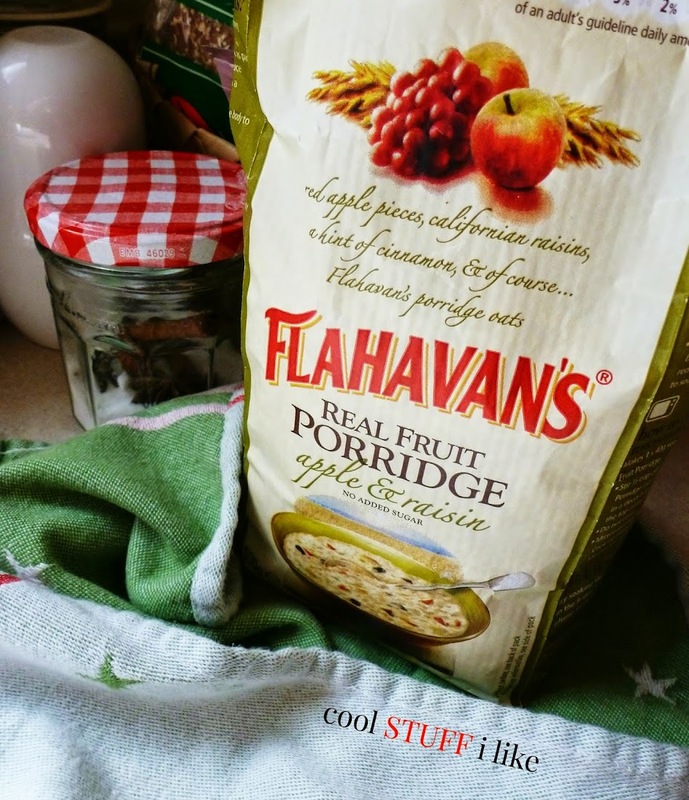 Not sure why that is, but last year at some point, I showed a photo of Flahavan's oatmeal, and recently I just found Flahavan's porridge with apple and raisin. IT IS AWESOME. So creamy! Like.....some kind of breakfast magic. It's like custardy oatmeal pudding with fruits. Really fabulous. You know me and my washi tape love.....look at this one!!! This sounds like an awesome summer sandwich. Brand spanking new 2014 chapter books for kids. You have to see this beautiful online cooking-based shop. 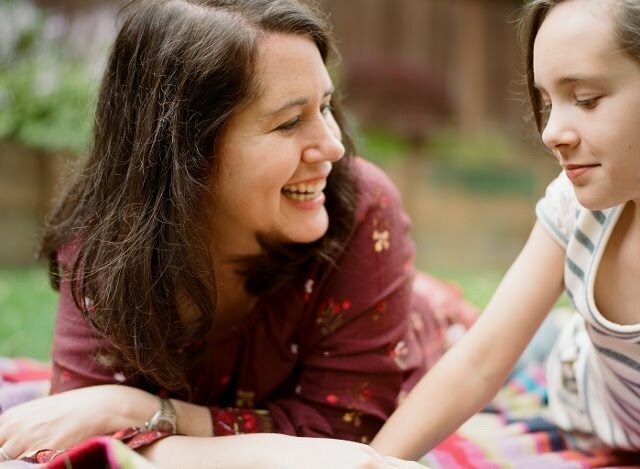 FANTASTIC 'Living with Kids' interview on Design Mom this week. I always forget about the affordable awesome that is Uniqlo. I would have loved a book nook like this as a kid! It's Midsummer's Eve this Saturday! Here's some tips on how to celebrate midsummer like a proper Swede. 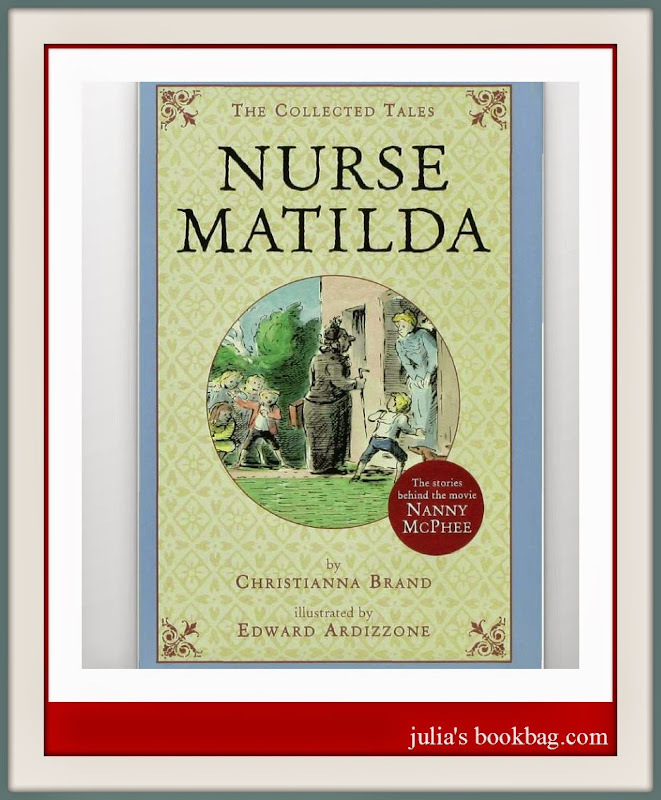 Cool Book of the Week: 'Nurse Matilda' (you might also know her as 'Nanny McPhee') by Christianna Brand and Edward Ardizonne is.....well.....THE GREATEST. I bought this 3-in-1 book compilation of her stories awhile ago, and Julia and I have been reading this as our read-aloud for the past month. I wasn't planning on reading all three books at once, but after the first, the kiddo demanded the second, and now we're onto the 3rd book, 'Nurse Matilda Goes to Hospital'. We're both totally rolling with laughter and glee at these tales of the NAUGHTIEST CHILDREN EVER and the magical nanny who finds marvelous and mysterious ways to change their behavior. You gotta. So much fun! For ages 7-10. The movie is fabulous as well! Have a LOVELY weekend! Julia and I are working at bringing our fairy garden back to life. Pix soon! Are any of you celebrating Midsummer's Eve? I'm trying to think of a cake to make. Oh no! I clicked on the cookwares link! Now I'm going to be obsessing all day. Loved Nanny McPhee but I've never read the Nurse Matilda books. Christianna Brand wrote a good number of adult novels including Green for Danger,* so she's been on my to-read list for a while. I blogged about it here: http://laurenhairston.com/green-for-danger/ ;-) If you haven't seen it, you totally need to! Right up your alley, I'd suspect. Oh! I've been wanting to check out the Nurse Matilda, books! We own DVDs of both movies. (I much prefer the first.) That kitchen site tried to beckon me with olive blossom honey. No, I have no extra spending money. Must. Resist. We still need to add to our fairy stuff, so very timely there. Those lemon ice box cupcakes look lovely. Right now, we have homemade chocolate chip ice cream sandwiches and homemade popsicles taking up a lot of space in the freezer... Cute little book nook! I knew you had to have seen the "Celebrate Midsummer Like A Swede" post. We're heading to Lindsborg tomorrow! I'd never seen Uniqlo before. Cute girls' clothes! I'm jealous of the house in the "Living With Kids" feature. (I'm jealous of a lot of houses right now. I have major house envy.) Have a beautiful weekend! Happy Last Day of Spring! I much prefer the first as well! I loooooove that movie! I'm really ok with looking at amazing sites, oooohinh and aaahing....and then walking away in my mind, ha! I do that with most catalogs as well, I read them all, bookmark pages, keep them around....and then never order anything. Actually what's funny is that I have not been good about keeping up with Apartment Therapy or The Kitchn lately, and I didn't see that post until I did a search for swedish midsummer -- wow they must have great SEO with Google! They came up as one of the first hits! I really liked what that lady said in the Design Mom interview about small town living -- makes me want to move to one! I liked the picture of the Ikea tent on the kids' bed -- Julia has the blue one! I've thought about living in a smaller town, but like her, I'd want it to be within easy driving distance of the city. OH! I can't believe I forgot to comment on the Flahavan's! Did you get it at Cost Plus World Market? I loved the regular oatmeal, which I picked up on your recommendation. I don't head out that way too often, because it's a bit of a drive and I always spend more than I mean to, but @#$!, that sounds amazing! I am so making that rice cooker pancake this weekend!!! I have been craving for pancakes and maple syrup! This seems easy enough but I'll try to not mess it up! Pretty pretty reading nook! My girl has created her own reading spot by putting the ottoman bean bag next to the book case and flopping herself on it whenever she reads :D I need to take a photo of that! Have a great weekend Melissa! The rice cooker thing, I am definitely trying that out asap -- I have a mini rice cooker and I think it would make the just the right size pancake! Funkiest but seriously delicious looking pancake.